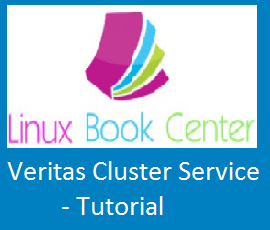 We will start to learn About Veritas Cluster Server and how to manage it, in this post. VCS is Symantec product and it connects single, multiple nodes under a framework to provide increased availability. All the nodes will run using their own operating system. VCS will connect the hardware’s using intelligent software to provide failover, load balancing, and control. when the monitored node or application failed, it will invoke another node or application which is hosted on a node within the cluster.